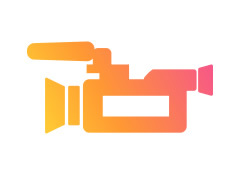 Camera operator required with own camera for superhero based short film. Already have a cast of 30+ actors plus a film crew. The short will be entered into film festivals worldwide and has already attracted a lot of attention. Film location has been confirmed. Travel expenses will be covered. Must have own camera. No prior experience required as all applicants will be considered.